All trends come back. For those of us who lived through the ’90s, the time has come! 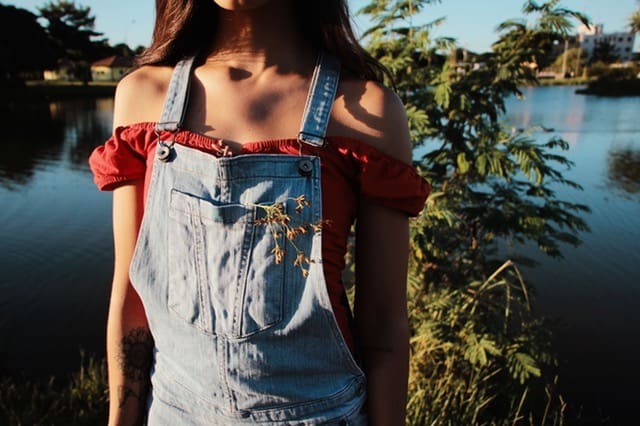 While looking back at fashion from previous decades can be cringeworthy, these new versions of ’90s trends will make you actually want to sport them again! Who else had a stretchy, beaded one?! You’ll see chokers around the neck of just about every teen and early 20-something at music festivals this summer. 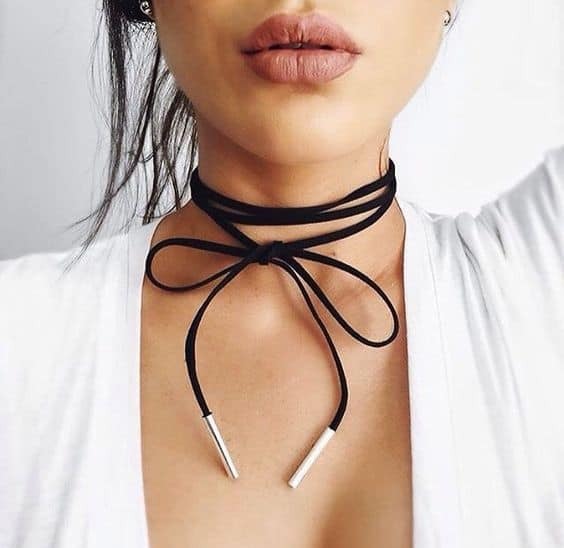 To get back on this trend, you don’t have to search for an identical choker to the one you used to wear back then. There are so many cute options to choose from now! The Zig Zag part This is one of those rare trends we wish never went out of style, but thanks to celebs like Kylie Jenner the zig zag part has made a comeback. While you know all too well it’s not new, women of all ages are obsessed! 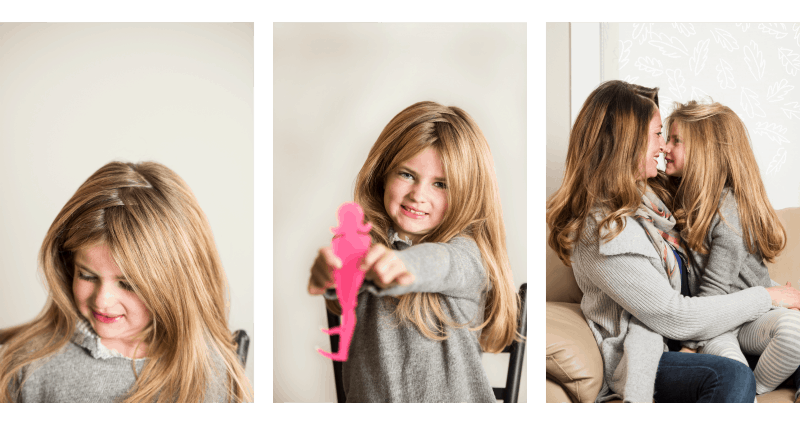 Now there’s a tool to help you recreate that meandering mane! The Styl Styk is a two-pronged hairstyling comb that helps you bring back that ‘do of the decade! With the affordable price tag of $8.99, getting on trend couldn’t be more budget-friendly. If you have a niece, you could get two and show her how the pros do it! (It’s a great styling tool for beginners!) Plus, if you’re overdue for your next hair color appointment, you’ll love the Styl Styk as the zig zag part hides those darkening roots! The best part is that $1 of every Styl Styk purchased helps a U.S. high school student go to college! Oh man, overalls. Nothing said ‘Merica like looking as if you just stepped off a tractor. But those are back too! Only now they’re a little slimmer in silhouette, but just as sassy. 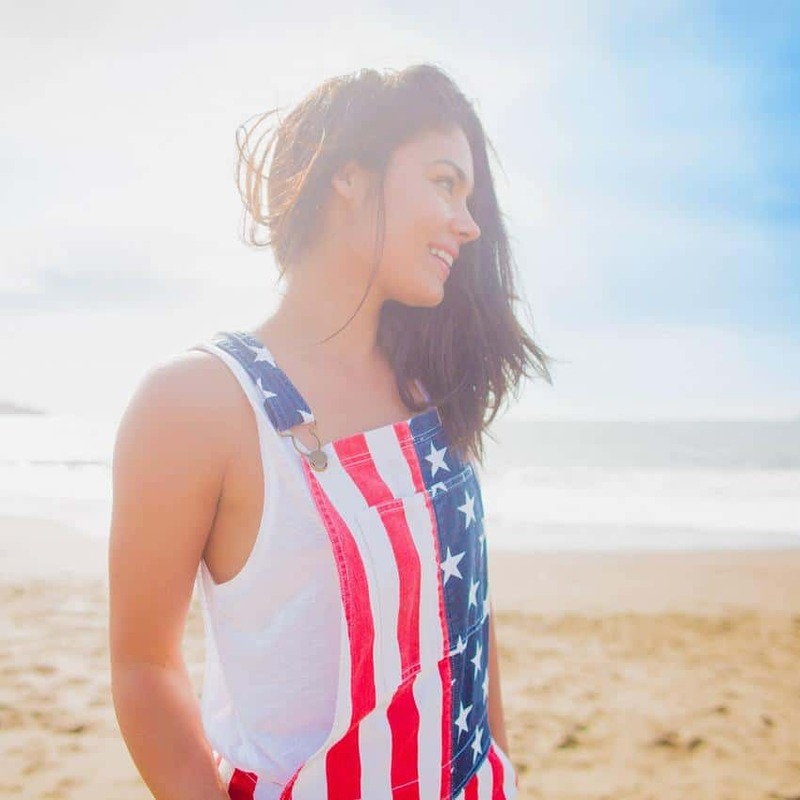 Channel your U-S-of-A pride with a pair of red, white and blue, star-spangled britches-The Betsy Rosseralls.